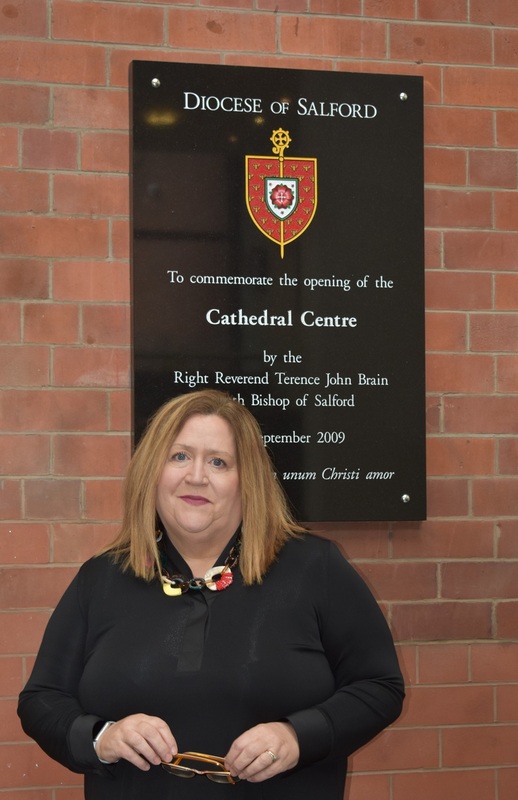 The Trustees of the Diocese of Salford have appointed Pauline Morgan to the newly created role of Diocesan Chief Operating Officer. Pauline will join the organisation in June leaving her current role at the University of Manchester. She is a parishioner at Our Lady and the English Martyrs, Urmston and has been involved with the life of the Church for many years, including being actively involved in the diocesan pilgrimage to Lourdes each year. 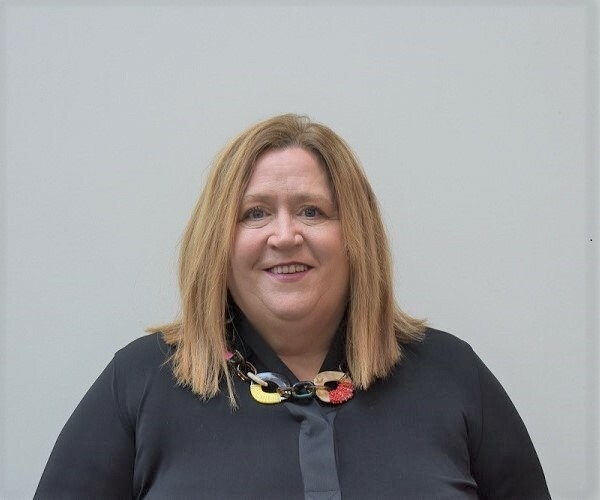 A highly experienced leader, Pauline brings with her significant skills from senior financial and operational roles in non-profit organisations. Pauline joins a growing number of Chief Operating Officers already in place in other dioceses across the country. In her new role she will provide strategic leadership to improve the effectiveness of our administrative, advisory and decision making procedures. The role is also key to our main aim of providing greater support to our parishes and schools. “It’s a wonderful privilege for me to be able to bring my professional skills to the Diocese of Salford. As a parishioner of the diocese I have a strong connection to the Church and its communities.